Najmah Qamar is a YouTube star who makes a name for herself by posting suspense-thriller videos online, which go viral. However, her success sours as people begin dying in her northern Virginia town and surrounding areas in ways which are strikingly similar to those depicted in her fictional storytelling videos. 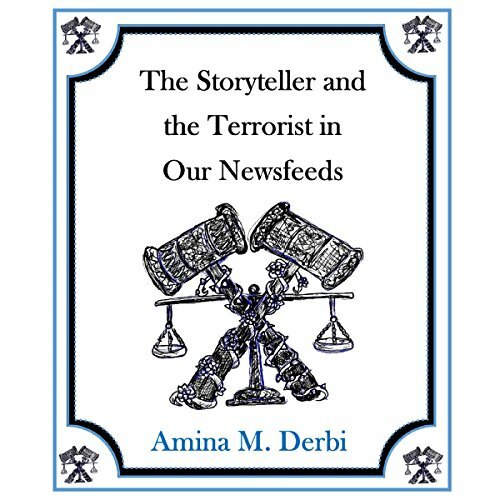 The media coverage surrounding these events becomes obsessive as the murders become linked with the YouTube sensation and some news outlets even refer to her stories as the terrorist tall tales. Friendships are tested as trust falters along the lines of race, gender, and religion when Najmah gets blamed for the homicides. With that being said, the stories are available to thousands of people from a variety of different backgrounds who have viewed, liked, or followed Najmah on social media. The real terrorist could be anyone in her newsfeed, even someone she knows well. As Najmah tries to discover who the real mastermind is, her own life becomes threatened when she comes closer to unveiling a deep dark secret which has been hidden for decades right under the nose of the nation's capital.